Saudi Aramco, the world’s leading integrated energy and chemicals company, and Air Products (NYSE:APD), a world-leading industrial gases company, announced today that they have signed an agreement to jointly build the first hydrogen fuel cell vehicle fueling station in Saudi Arabia. 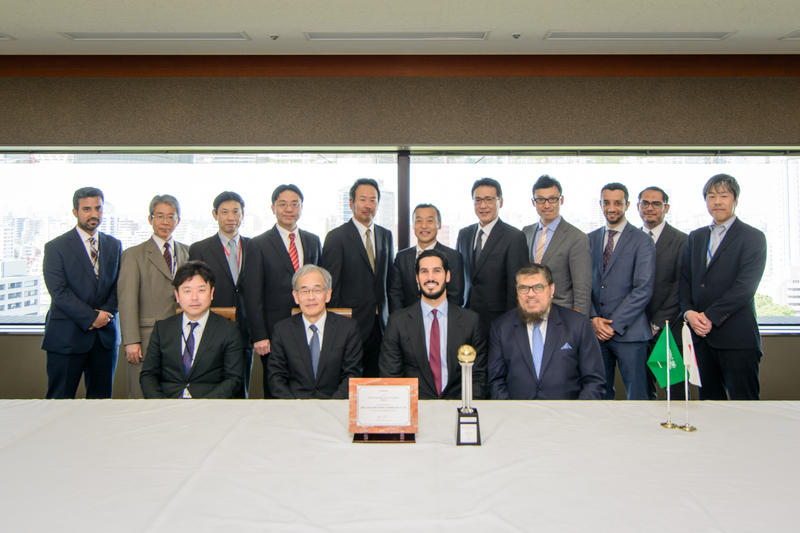 The collaboration between the two companies will combine Air Products’ technological know-how and experience in the field of hydrogen with Saudi Aramco’s industrial experience, facilities, and R&D capabilities. In addition, Saudi Aramco and Air Products will establish a pilot fleet of fuel cell vehicles for which high-purity compressed hydrogen will be dispensed at the new fueling station. 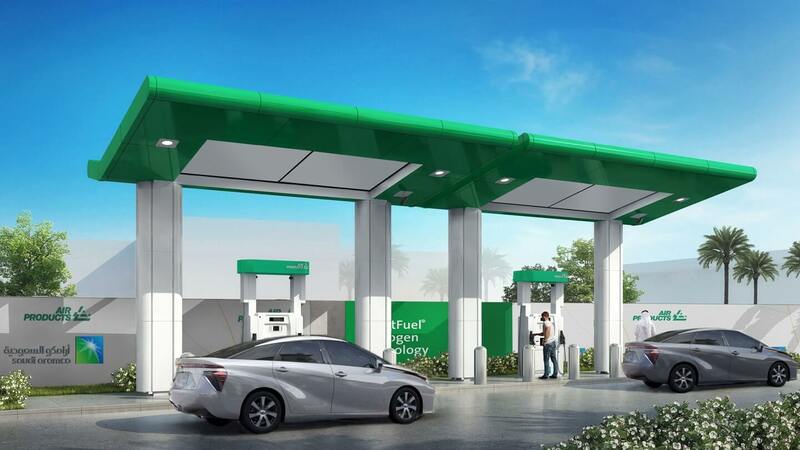 Air Products’ proprietary SmartFuel® hydrogen fueling technology will be incorporated into the new station to supply the vehicles with compressed hydrogen. Data collected during this pilot phase of the project will provide valuable information for the assessment of future application of this emerging transport technology in the local environment. The hydrogen fueling station, a first in the Kingdom, is expected to be operational by April 2019. “Hydrogen fuel cells offer an effective means for the electrification of transport while maintaining easy refueling and long driving ranges,” said Ahmad O. Al Khowaiter, Chief Technology Officer of Saudi Aramco. 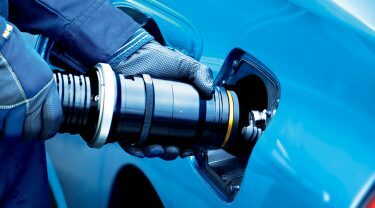 “The use of hydrogen derived from oil or gas to power fuel cell electric vehicles represents an exciting opportunity to expand the use of oil in clean transport,” he added. The hydrogen fueling station will be located within the grounds of Air Products’ world-class Technology Center in the Dhahran Techno Valley Science Park. 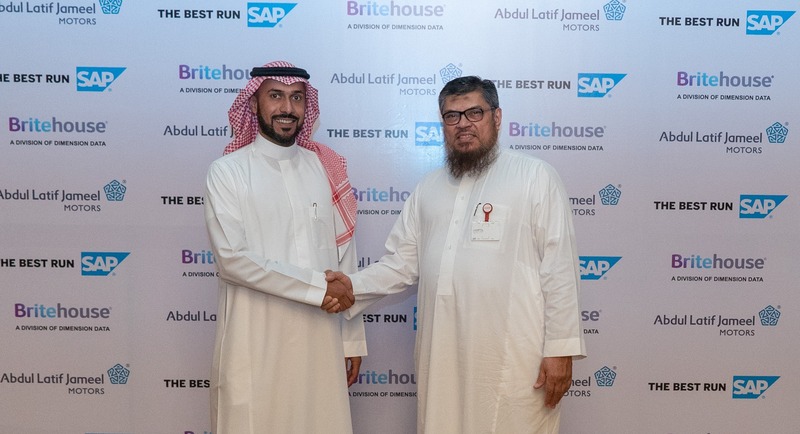 Toyota Motor Corporation and Abdul Latif Jameel Motors, its distributor in Saudi Arabia, will supply Toyota Mirai Fuel Cell Vehicles for testing in this pilot project. 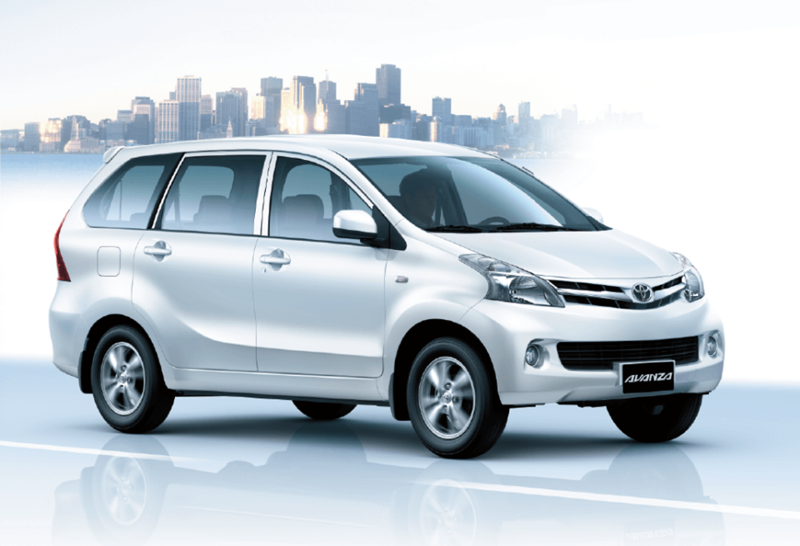 Toyota has been investing in hydrogen for over 20 years, and in 2014 introduced the Mirai, its first mass-produced hydrogen fuel cell vehicle. The Mirai is a zero-emission vehicle which runs on compressed hydrogen gas and only emits water. The car is powered through a fuel cell which creates electricity by combining oxygen from air with hydrogen from the fuel tank. 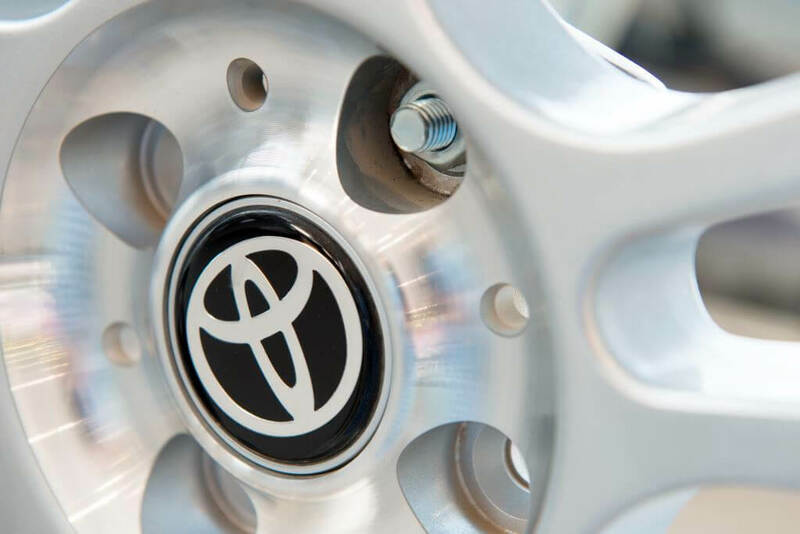 Toyota has long maintained that hydrogen fuel cell technology can offer a sustainable zero emission solution across a broad spectrum of vehicle types, and sees global sales of fuel cell electric vehicles increasing significantly after 2020.